With years of training and experience, you can trust Grime Fighters for effective and reliable Vehicle Interior Cleaning Melbourne. As the primary mode of transport for most people, car interiors experience a high amount of daily use and traffic. 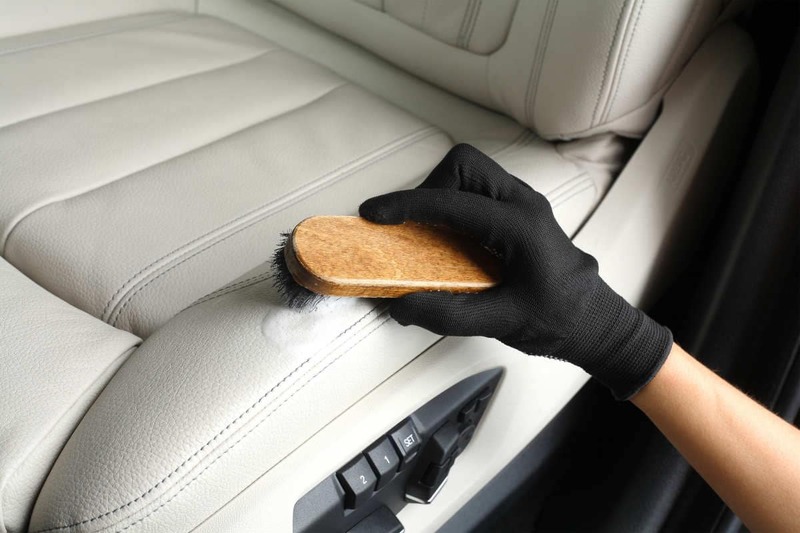 Therefore, it’s important to protect your car’s upholstery and engage in routine cleaning. Furthermore, it helps minimise wear and tear as well as unpleasant stains and odours. The variety of fabric used in today’s vehicle interiors requires a tailored approach to leather and upholstery cleaning and maintenance. 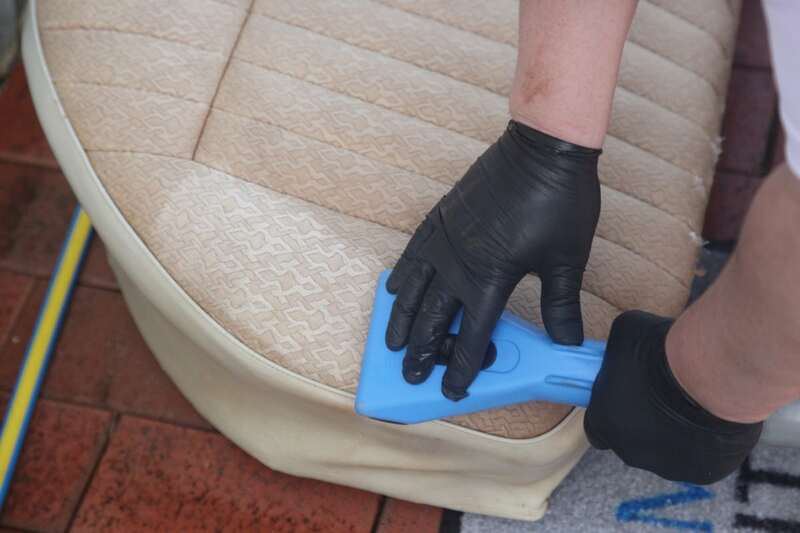 As a result, insist on an experienced upholstery or leather cleaning expert. Grime Fighters technicians are IICRC Certified Master Textile Cleaners. Above all, our experienced and qualified experts will ensure your car, yacht or private plane interior receives the very best Vehicle Interior Cleaning or Protection. 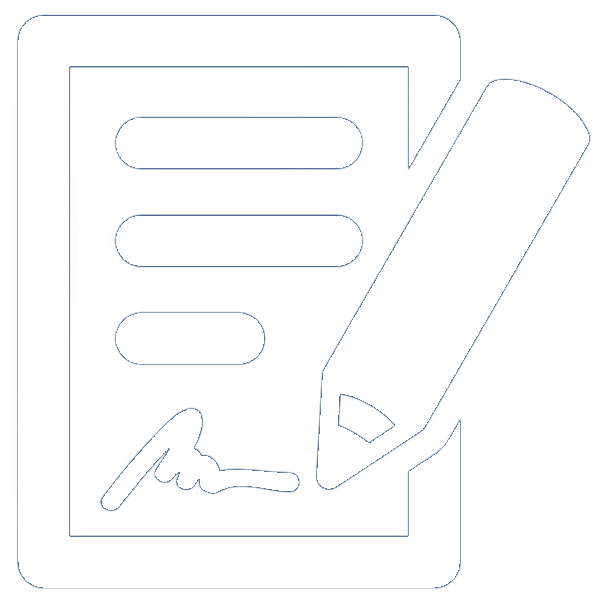 We aspire to achieve 100% customer satisfaction each and every time. Therefore, you can’t look past Grime Fighters for the very best car, yacht or aircraft Upholstery or Leather cleaning service in Melbourne! Passionate about customer education and exceeding customer expectations. Grime Fighters deliver effective and reliable Vehicle Interior Cleaning services across Melbourne and surrounding metropolitan area. We also offer a range of additional services like Allergy Relief Treatments and Permanent Protector suitable for Leather and Upholstery. Protector not only protects against staining it also protect from sun fading. If you’re looking for professional upholstery or leather cleaning for your vehicle that never fails to impress, contact us today! Simply send an Online Inquiry or call us on 1300 399 999 during normal operating hours 9 am to 5 pm, Monday to Friday.